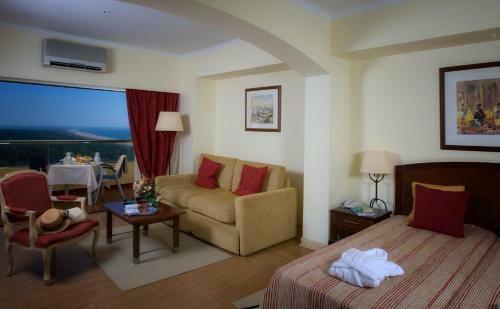 Located less than 400 metres from Monte Gordo Casino, the 3-star Hotel Paiva features modern decorated rooms with pastel shades. It offers free WiFi access and served a daily breakfast buffet. 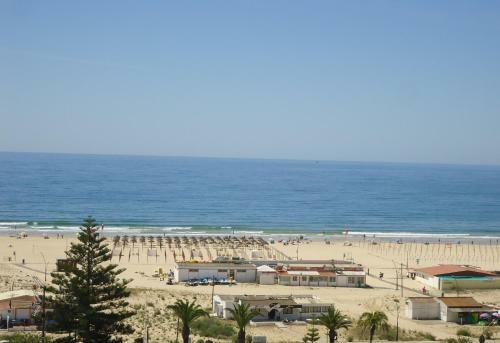 Hotel Navegadores is situated in Monte Gordo bay, just 500 metres from Monte Gordo Beach. It features a heated indoor swimming pool in winter and a restaurant. Guest rooms at Hotel Navegadores are air-conditioned and have a balcony with a view.